Keratin is found in skin, hair, nails and teeth. When it comes to hair, damaged keratin will looks dry and brittle. 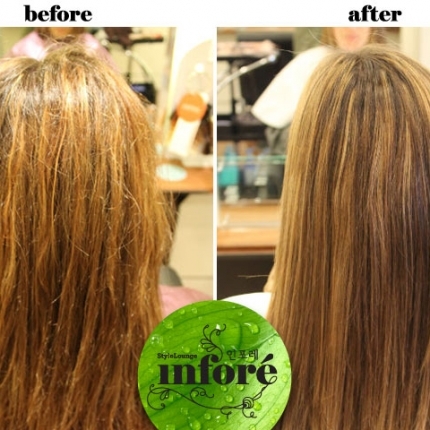 Keratin treatments protect and smooth the hair by coating it. 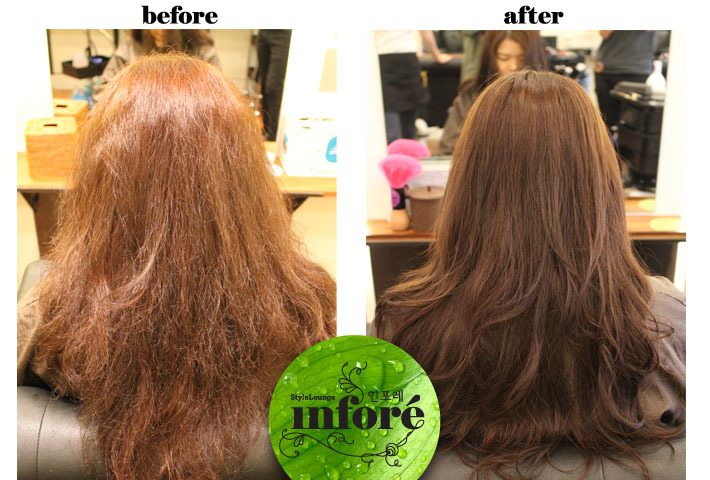 The cortex (second layer of hair) is changed after the bonds of keratin are applied. Keratin is used to change the structure of the hair on the inside of the shaft and then bonds and locks into place on the outside of the hair cuticles.